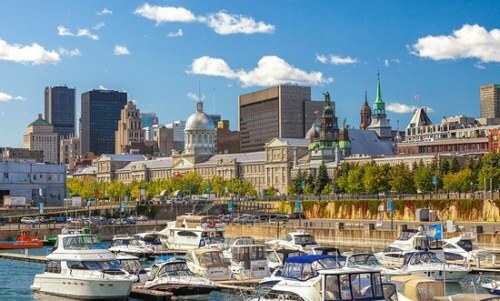 Non-stop flights from Vancouver to Montreal in late April, May, and June can be booked today for $412 CAD roundtrip including taxes. The WestJet coupon code that makes this possible is available for today only. - Click on the departure date box to open up the calendar and look for the dates that are $512 CAD roundtrip in late April, May, and June 2017. With the coupon code, the price should now be $412 CAD roundtrip including taxes. Vancouver to Montreal - $268 CAD roundtrip including taxes | new record! vancouver, yvr, westjet, canada, north america, montreal, quebec and yul.